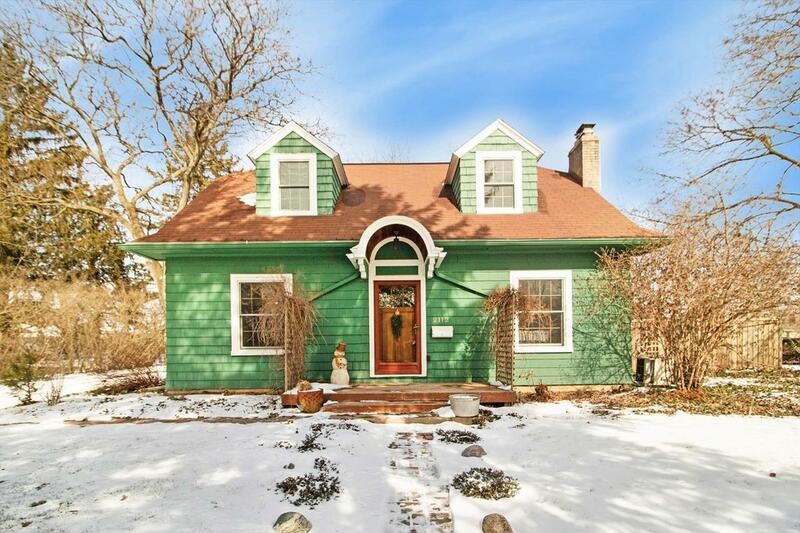 This charming Cape Cod on Ann Arbor's west side has a hilltop setting and has been meticulously maintained, featuring abundant natural light, hardwoods, and original woodwork throughout. 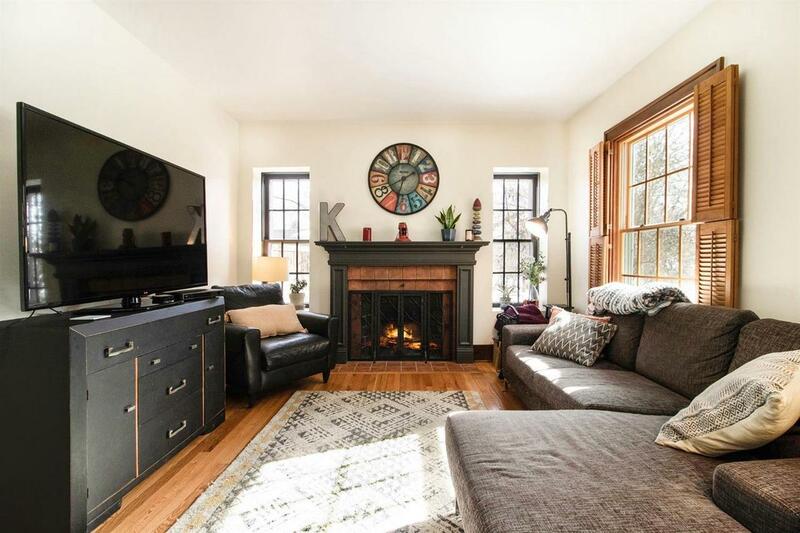 The home features a natural fireplace in the living room, a formal dining room, and an updated kitchen with granite counters and ample storage and counterspace. The main level of the home features one bedroom and an updated full bathroom and there are 3 bedrooms and a half bath located upstairs. The full basement adds 700 additional livable sqft and makes a great space for laundry, storage, workout space, or potential workshop as well. 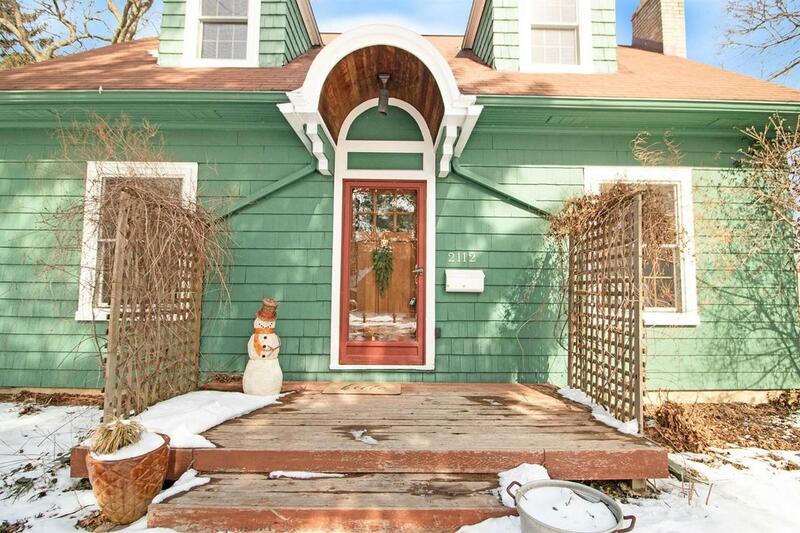 Additional highlights include the large fenced yard that is beautifully landscaped with a paver patio, and the oversized detached 1-car garage. 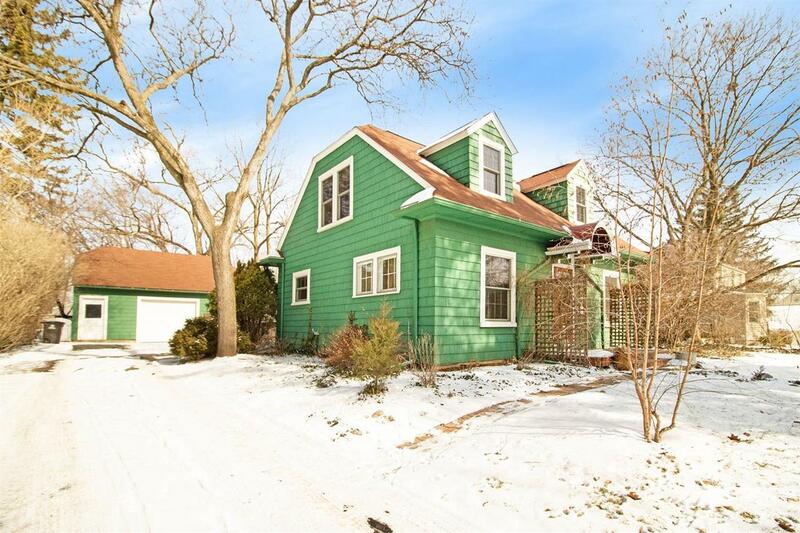 This home is in a great location, within walking distance to shops, restaurants, breweries, parks, and schools, with easy access to freeways and downtown Ann Arbor.